Recommended dish: Bouchot mussels with Chinese sausage focaccia, nigori broth and mustard greens. 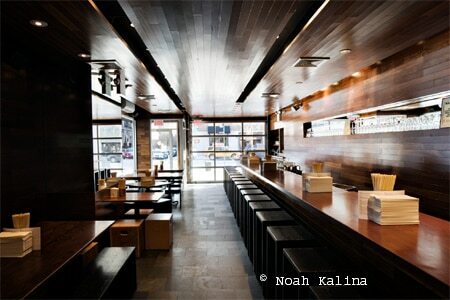 Review and rating of Momofuku Ssam Bar in the East Village. 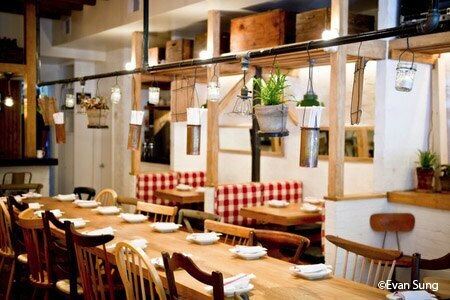 Refined West Village Italian with a subtle Korean kick. Recommended dish: Rohan duck with farro and black garlic. 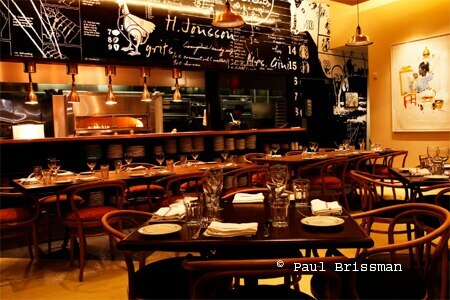 Review and rating of Piora restaurant in Greenwich Village. Recommended dish: Charcoal-grilled Niman Ranch pork neck. Review and rating of Pok Pok NY restaurant in Brooklyn. Chic dim sum at this West Village hot-spot. Recommended dish: Grilled marinated Creekstone prime rib steak. 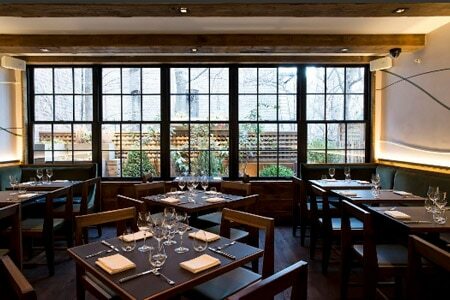 Review and rating of RedFarm restaurant in the West Village. Harlem’s Red Rooster crosses soul food with Europe and Africa. Recommended dish: Helga’s Swedish meatballs. 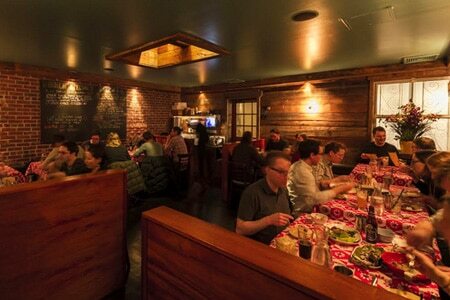 Review and rating of Red Rooster restaurant in Harlem.